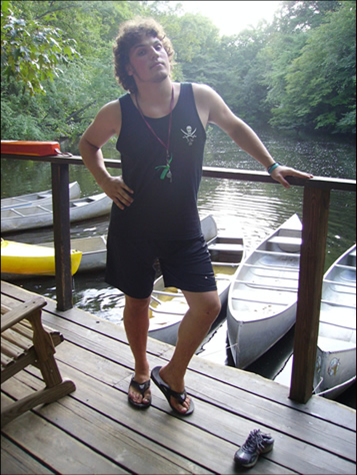 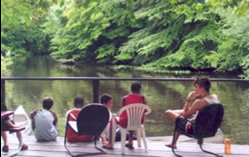 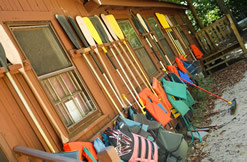 Canoeing is one of the most popular activities at Camp Dark Waters. 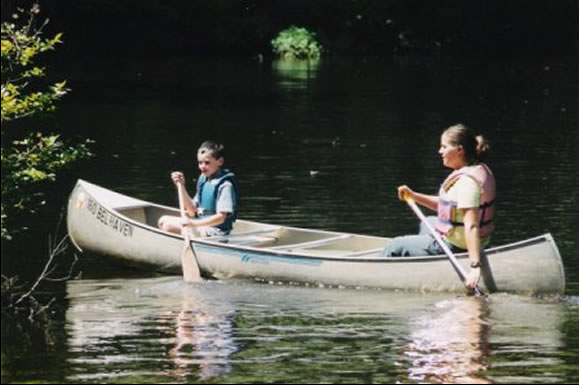 Campers of any age or ability level will have the chance to get out on the water, and the opportunity to learn canoeing skills. 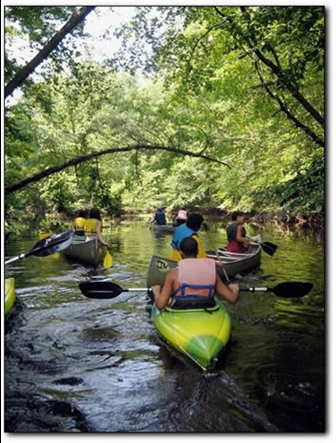 A bowman has the training to take out a canoe or kayak by themselves safely. 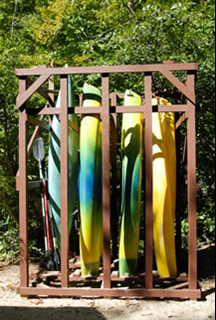 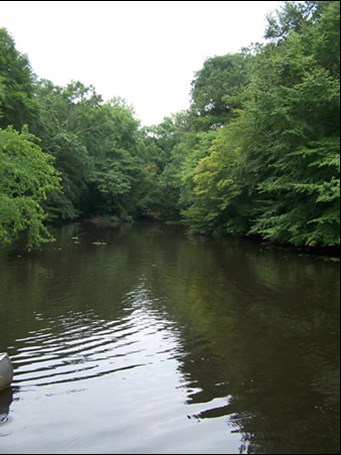 A master has achieved complete control over their canoe, and has the opportunity to go out on a three day trip on the Delaware river, through areas with class three rapids!